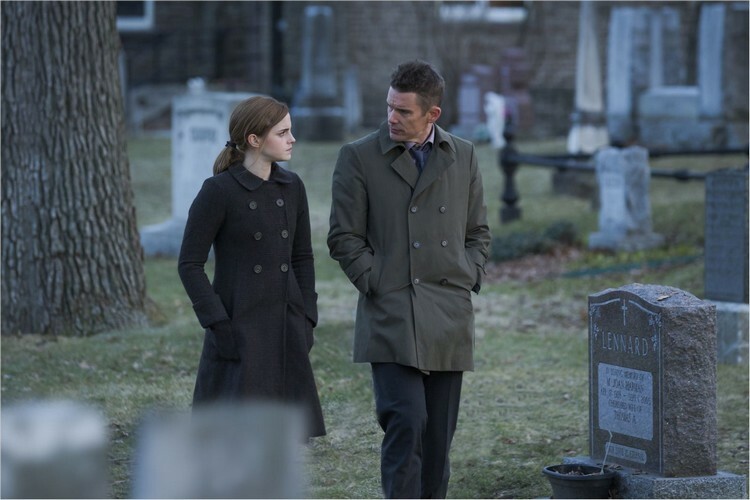 The press material for Alejandro Amenabar's 'Regression' was released. Inside, the whole cast talk about their characters, the making of the film and much more. I copied the parts concerning Emma. Angela has found peace and safety in religion after losing her mother in a car accident. During a seminar at Reverend Beaumont’s church she breaks down and confesses that her father has abused her. With Bruce’s help, she will overcome her isolation to become a key witness to solve the case. She has grown up in a house with two addicts: her father is an alcoholic so is her grandmother. Her mother died when she was very young in a car accident. You get the sense from looking at her house where she grew up, that there has been a huge level of neglect in Angela’s life and that neglect is really what comes to inform her choices and how she sees the world, how she feels about the world, what options she thinks are available to her. This is probably one of the hardest roles or characters that I've ever had to play. Angela is someone who’s had a very difficult life. She has such a complicated history. He somehow all has it figured out in his head. He knows exactly what he wants from you and it makes it very easy to give that. He’s very precise. Angela is like a little angel in the middle of that world, who seems to say very little but sends sparks flying in every direction. Emma Watson is an extremely intelligent woman, she’s very talented and she understood the project perfectly. When making a film like this one you need accomplices, people who understand what you’re trying to say. She had very clear ideas when she arrived to start shooting. [The costume of] Emma’s character was the hardest. When you’re doing wardrobe for an actress like Emma Watson, who’s a fashion reference, you realize that you can’t just dress her up in anything. We had always imagined her with a virginal air, with flowers and silk. And suddenly Sonia [Grande] gave her a smock and she felt great in it. She has brilliant ideas. 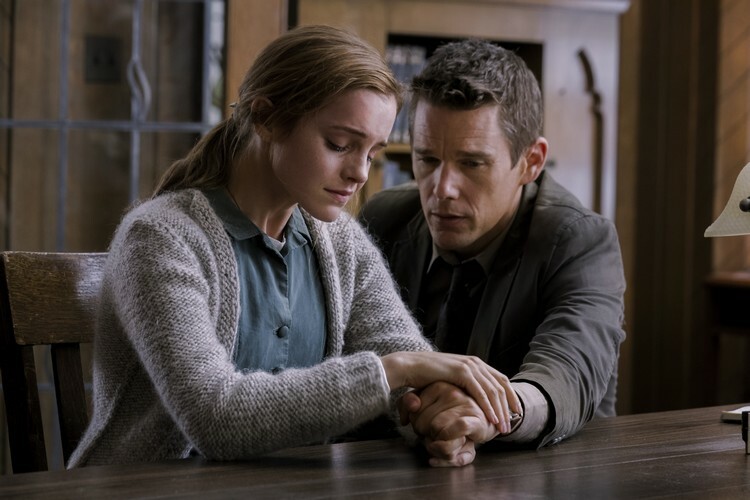 Emma Watson Belgium got confirmation from the US producers, the Weinstein Company, that there is no US release date for the film yet.